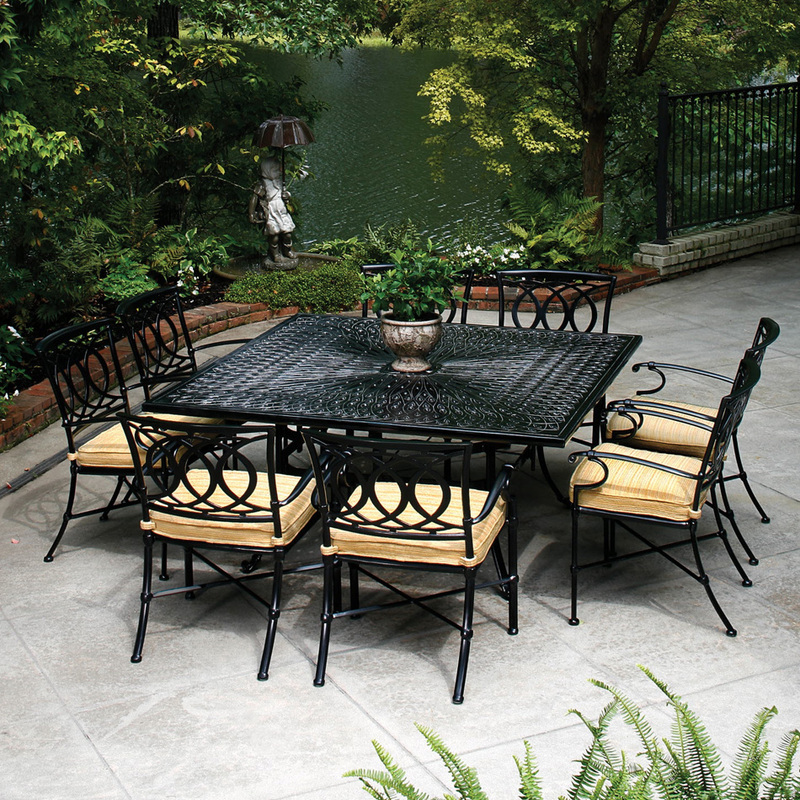 Our Pre-Season Outdoor Furniture Sale is going on NOW. 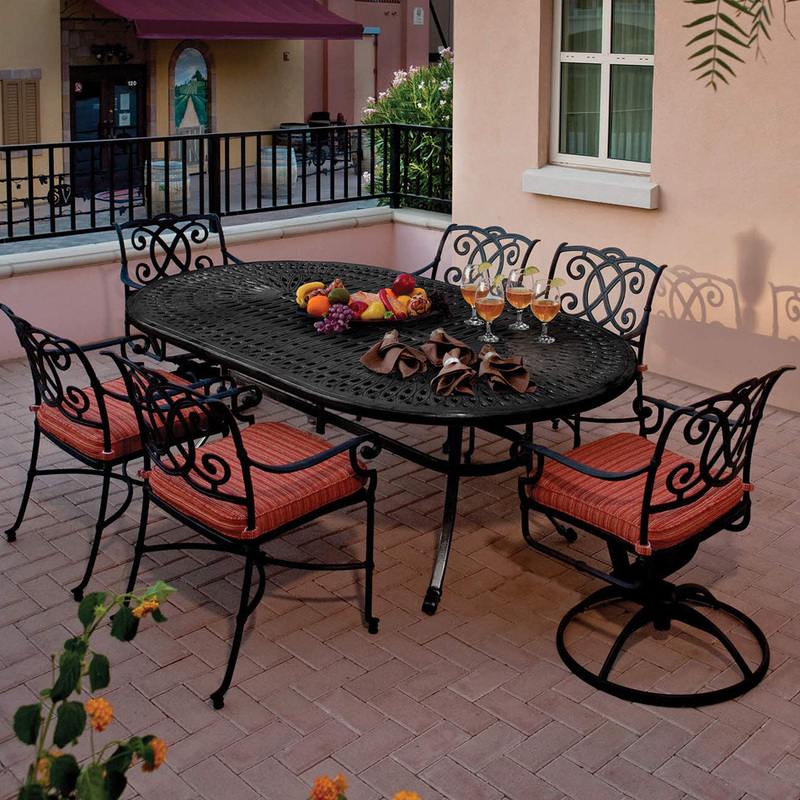 ALL DINING GROUPS ARE NOW ON SALE. 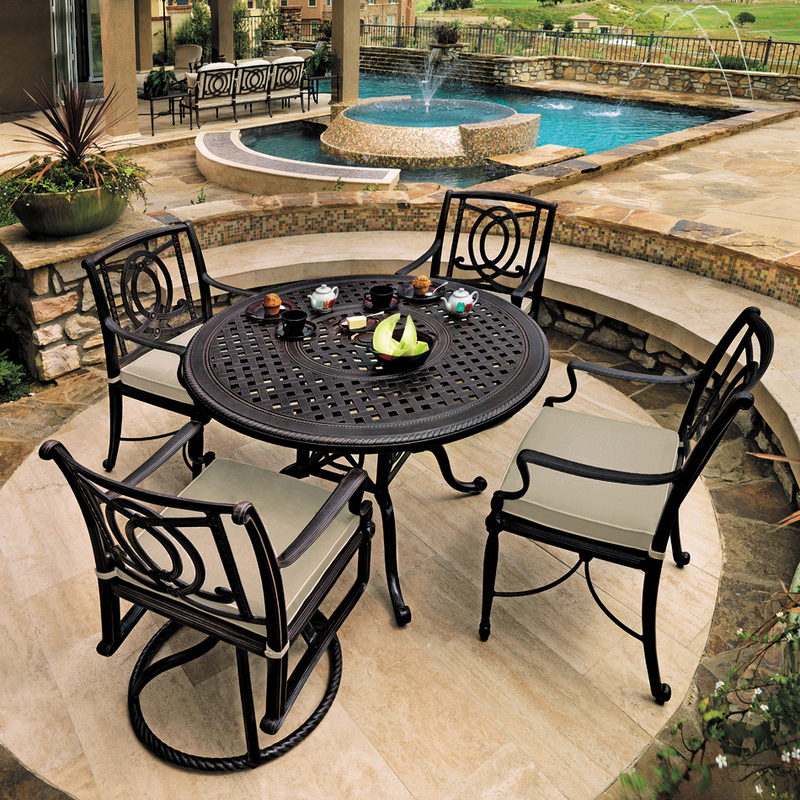 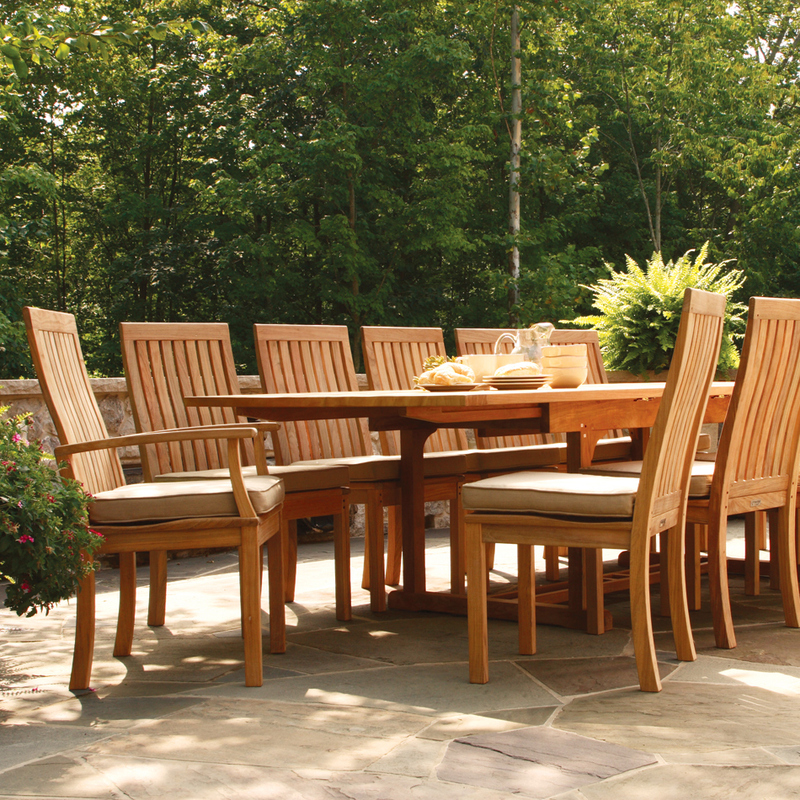 Save 20-50% on the area’s largest selection of QUALITY outdoor and casual furniture.